Home / Contests • Featured / Contest Time! Win Quarry: The Complete First Season on DVD! The Cinemax Series Comes Home Feb 14! Contest Time! Win Quarry: The Complete First Season on DVD! The Cinemax Series Comes Home Feb 14! 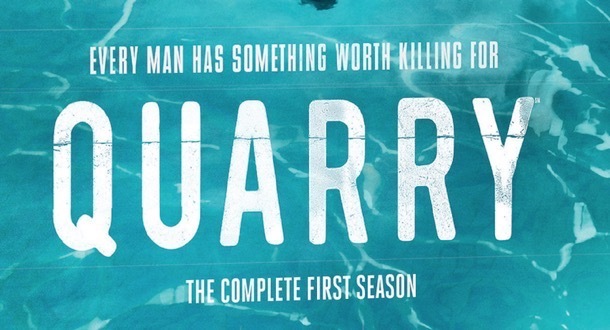 One of the shows I’m really excited to check out is Quarry. I keep hearing amazing things about the series and I have to say that Cinemax is really stepping up its game in terms of original programming. Plus, Quarry stars Logan Marshall-Green who is extremely under-rated. He was great in Prometheus and I think we’re going to see great things from him in the future as well. Thanks to our friends at HBO, we have a copy of Quarry: The Complete First Season on DVD to giveaway! How rockin’ is that? Season 1 of the “wildly entertaining” (TV Guide) Cinemax® series Quarry, loosely based on the novels of Max Allan Collins set in and around Memphis, is set to make its home entertainment debut on February 14, 2017. Starring Logan Marshall-Green as Mac Conway, this “impressively flawless” (Washington Post) series follows two soldiers’ return home from a second tour of duty in Vietnam. Quarry: The Complete First Season will be available to own on Blu-rayTM ($34.98) and DVD ($24.98), packed with bonus content including more than two dozen deleted scenes and new footage of interviews where Mac and his comrades testify to the events that led up to their discharge from the Marines. DVD and Blu-rayTM will also include a Digital Download copy. Set in and around Memphis during the early 1970s, Quarry is a thrilling action drama that centers on the character of Mac Conway, a Marine who returns home from a second tour of duty in Vietnam. With his relationship with his wife Joni growing tenuous, Mac finds himself tempted by a lucrative offer from The Broker, a shady criminal involved in a network of killing and corruption that spans the length of the Mississippi River. After a series of events, Mac – whom The Broker codenames “Quarry” – finds himself conscripted against his better judgment into The Broker’s crew, a turn of events that has dire consequences for both himself and Joni. Gripping and “startlingly good” (Yahoo! TV), with action packed storytelling, the first season of Quarry promises to not disappoint. Deleted Scenes – A fascinating selection of more than two dozen deleted scenes from Season 1. 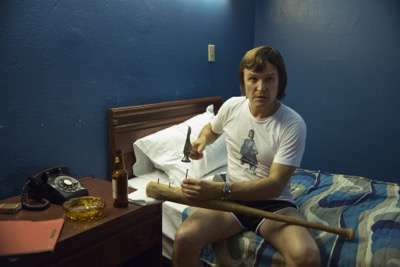 “Inside Quarry” – Get an inside look at each episode of Quarry with the cast and crew of the acclaimed series. “Quan Thang Inquiry Scenes” – Check out declassified interview footage in which Mac (Logan Marshall-Green) and other soldiers testify to the events of the Quan Thang tragedy. “About Quarry” – Delve inside the setting, characters and storylines of Quarry with the cast and crew. “Music of Memphis” – Join the cast and crew for an inside look at the classic R&B soundtrack and live music seen in the show. “Recreating 1972” – The cast and crew of Quarry reveal how they turned back the clock to recreate the sets and styles of Memphis in 1972. “Love Letters” – Hear the recorded correspondence between Mac and Joni while he served in Vietnam. “Car Chase Picture in Picture” – Join Quarry star Logan Marshall-Green for this action-packed look at the staging of a rough-and-tumble car chase from the series. Music Videos – Watch a collection of music videos featuring some of the blistering tracks from the series’. 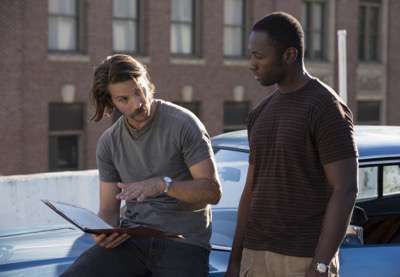 Other cast members include: Nikki Amuka-Bird (“Luther”) as Ruth, a hardworking mother who is Joni’s close friend; Damon Herriman (“Justified”) as Buddy; Edoardo Ballerini as Karl, and Mustafa Shakir as Moses, three of The Broker’s most capable and ruthless henchmen; Jamie Hector as Arthur, Ruth’s husband and Mac’s best friend, who is also a Vietnam vet; Ann Dowd as Naomi, Buddy’s doting but unconventional mother; Skipp Sudduth as Lloyd, Mac’s father; Josh Randall as Detective Tommy Olsen, a dedicated member of the Memphis Police Department; and Kurt Yaeger as Suggs, who has fallen within The Broker’s sights. Also check out Quarry: The Complete First Season on DVD and Blu-Ray on Amazon! (ended) MTF Contest Time! 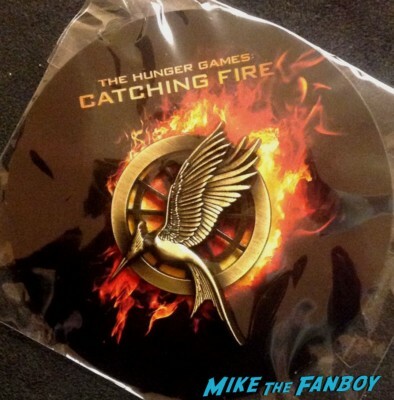 Win A Hunger Games: Catching Fire Swag Pack! Mockingjay Promo Pin And More! The 2017 Top 10 Best Autograph Signers And Fan Friendly Celebrities! Angelina Jolie! Jessica Chastain! Chris Pratt! 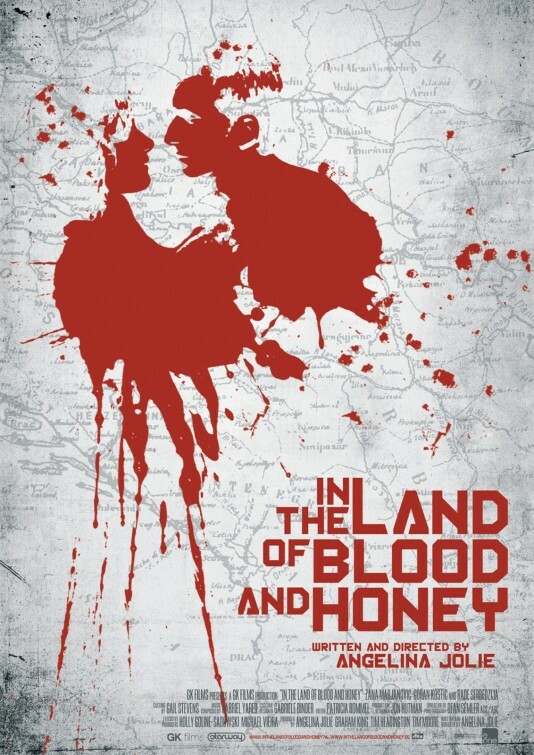 (Ended) Angelina Jolie In the Land of Blood and Honey Poster Contest! And LIVE Q AND A with Angelina Jan. 12th! (Ended) MTF Contest Time! 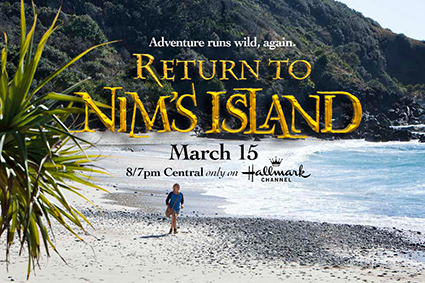 Win A Copy Of Return To Nim’s Island Starring Bindi Irwin! Premiering March 15th On Hallmark Channel! I don’t get Cinemax but I like that they are making original programming. the new series they’ve been running, but i dont get the channel so i have to wait for the dvd releases. I like the original programming. They have some great programming and plenty to watch. I like all of the original series they have.